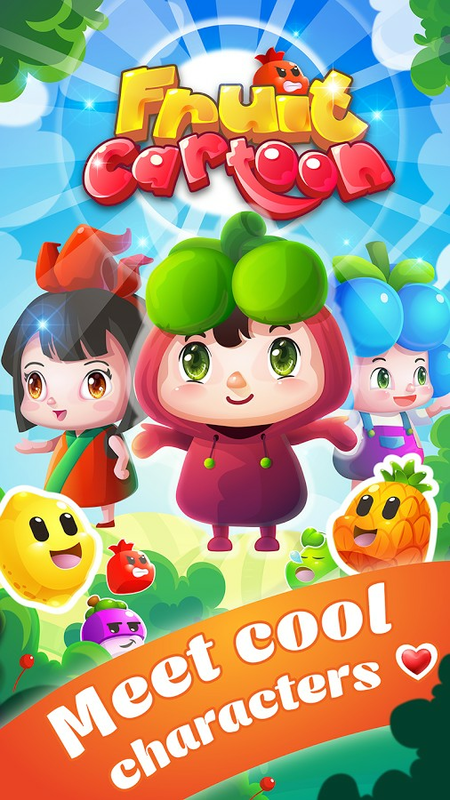 Fruit Cartoon: new fruit game with cute characters and challenging journey! 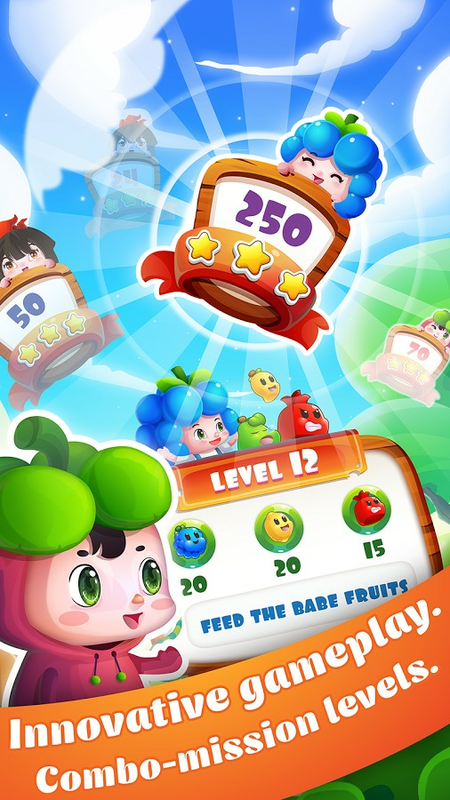 Juice Babies live in Sky Farm in happiness with their friends. However, the worm attacks the farm, arrest Juice Babies and steal fruits. 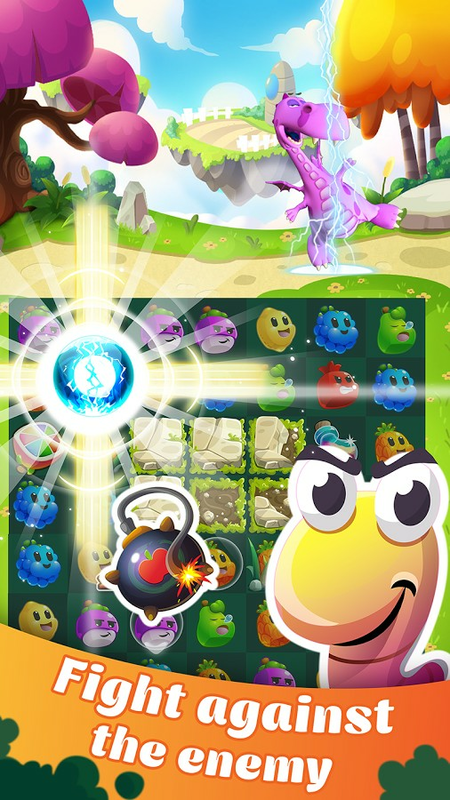 You need to protect the homeland, rescue your buddies, and fight against the enemy. 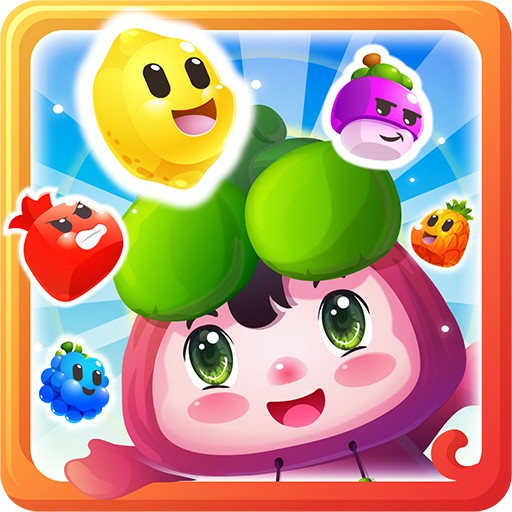 This is a revolution of match 3 game with creative missions, fantastic adventure, and surely bring new experiences to fruit game fans! Let's go to the farmland, meet cute friends to start the interesting adventure! ✔ You're sure to love cute characters. All things are designed following to story to make players really live in the game! ✔ Global leaderboard. Achievement & quest are so challenging! 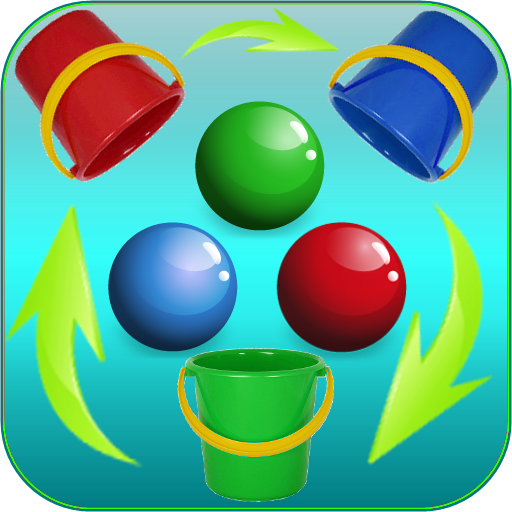 ✔ Eye-catching graphics, amazing effects, and exciting sounds! 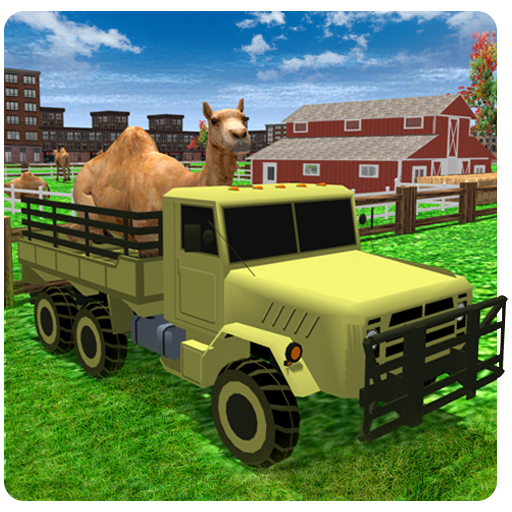 ✔ You can play this farm game in 2 modes: offline or online! ✔ Story: 300 levels. 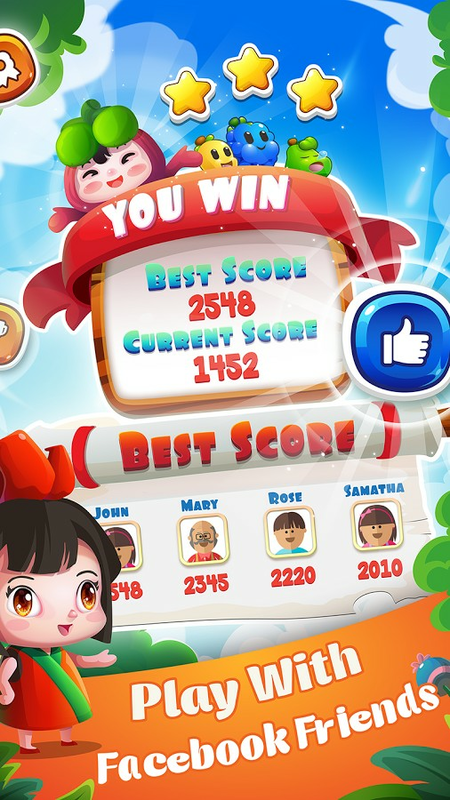 An adventure which 6 new combo missions to help Babies protect the homeland, and defeat enemy. ✔ Campaign: 100 levels to challenge your skill! You need to find legend symbol and grow grass to the garden! ✔ Daily Prize: each day you have 3 times to play prize. 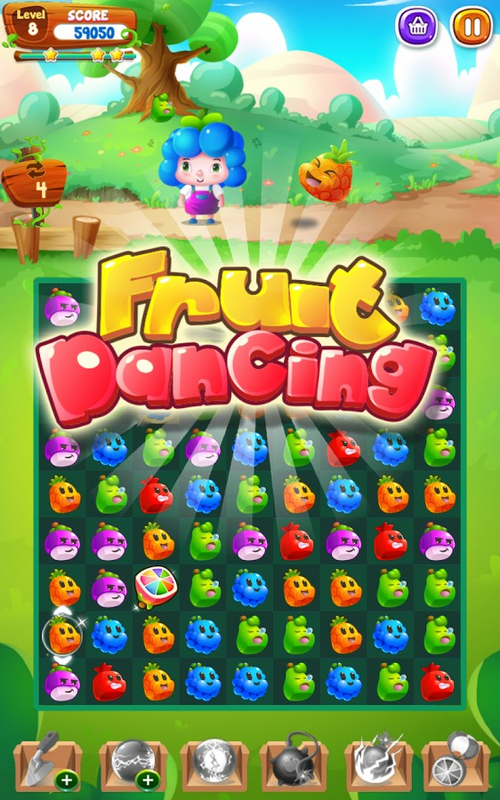 Hard to win but worth to try because you'll get special rewards! 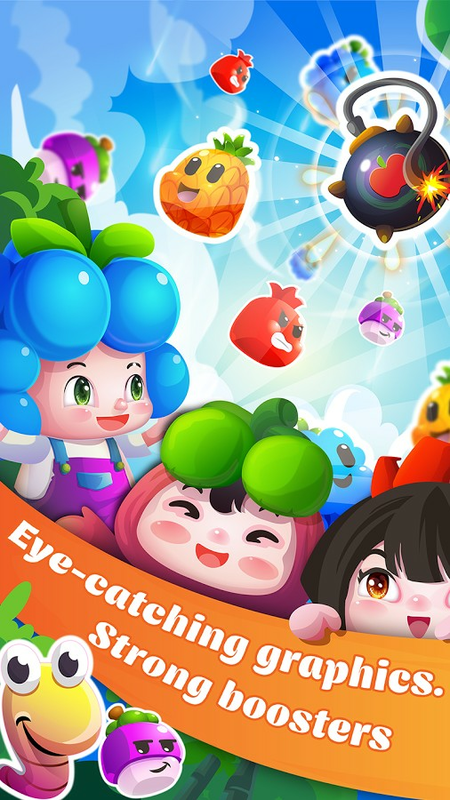 Juice Babies live happily in secret garden called Sky Farm. They take care their house and really love gardening. 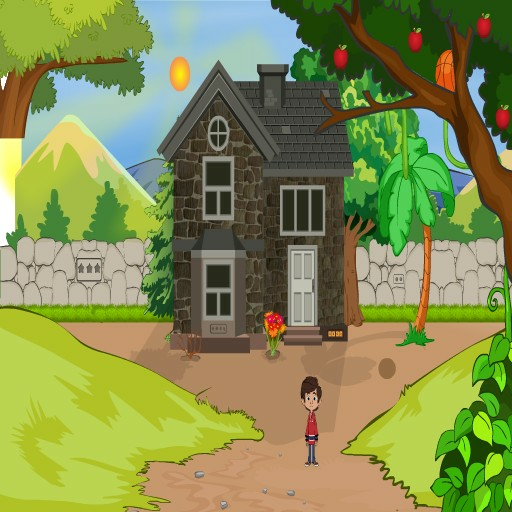 Everyday they go around the secret garden and harvest funny fruits. But the worm and his dragon attack the land, steal treasure, and arrest Juice Babies. 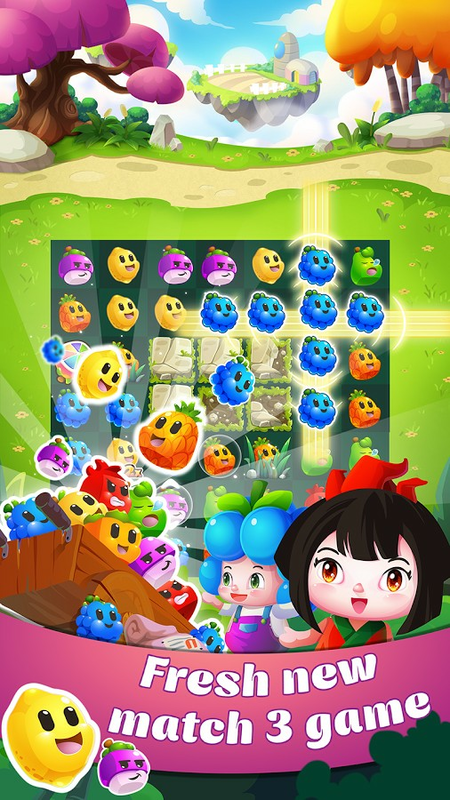 Let's protect the garden, rescue Juice Babies, fight against the enemy, and plant grass to your land! 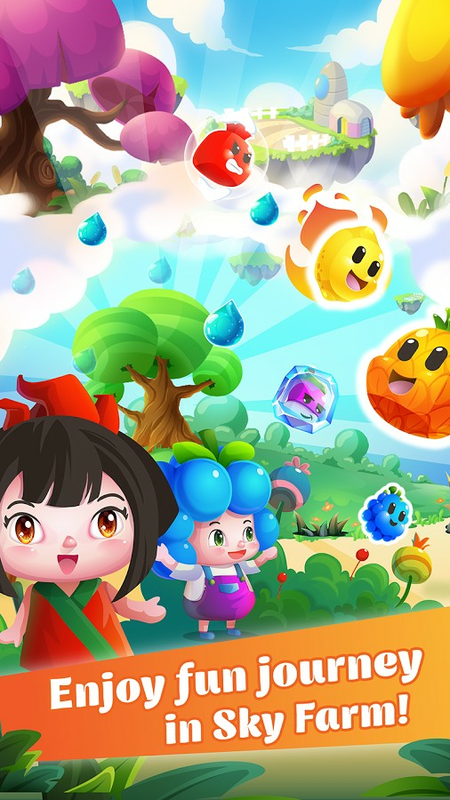 ASQTeam - the maker of featured games Fish Crush and Cookie Star!